February 7-14 marks Congenital Heart Defect Awareness Week! During this time, everyone is encouraged to help raise awareness of this serious medical condition. CHD is the number one birth defect that affects every 125 babies every year in the United States. Parents whose children are diagnosed with CHD are presented with unique challenges such as becoming an expert and advocate, dealing with finances, and finding support. Study shows that parents of children with Congenital Heart Disease prefer more information than cardiologists provide. 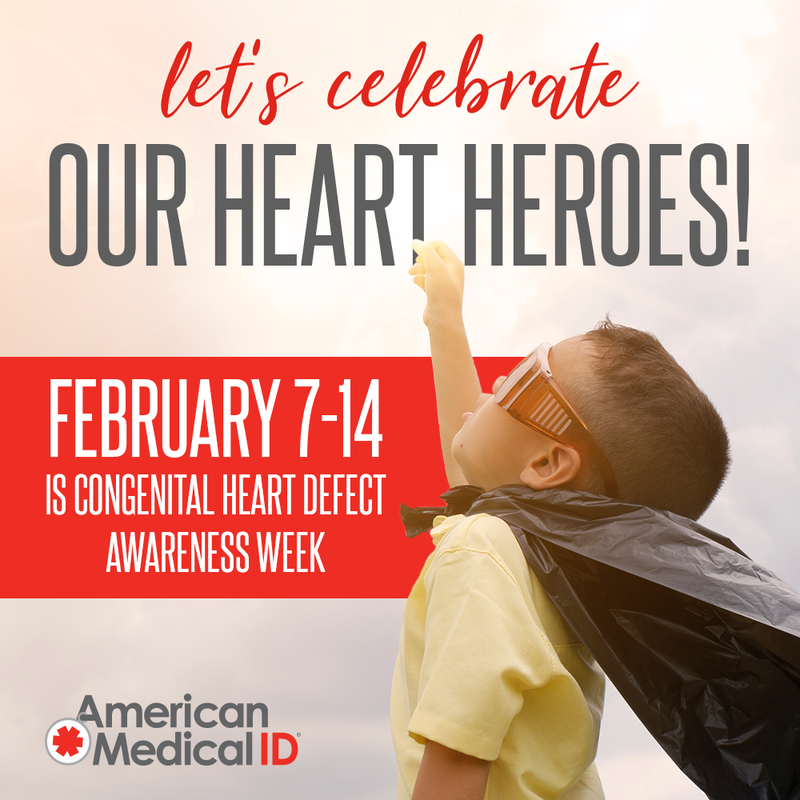 Online CHD communities such as the Pediatric Congenital Heart Association (PCHA) empower patients and families by filling in gaps of information about CHD. PCHA provides its members with educational resources to achieve the highest quality care available. 1. Pediatric Congenital Heart Association – founded in 2013, PCHA’s activities are focused on education, research, and advocacy. 2. Mended Little Hearts – MLH group programs allow families and patients to support each other, share experiences, and get helpful information and resources since 2004. 3. Children’s Heart Foundation – CHF is the leading national organization that was created to exclusively fund CHD research. 4. Hopeful Hearts – helps families with children suffering from congenital heart disease by providing financial support. The organizations also strives to raise awareness of CHD along with funds for research. 5. Harboring Hearts – public charity dedicated to providing critical financial and emotional assistance for heart patients and their families. 6. Little Hearts – a national organization that provides support, education, resources, networking, and hope to families affected by congenital heart defects. 7. Kids with Heart – founded in 1985, this organization is dedicated to providing support for families affected by congenital heart defects through surgical care packages, local support group meetings, and through an online listserv. 8. Children’s Cardio Myopathy Foundation – a national, non-profit organization focused on pediatric cardiomyopathy, a chronic disease of the heart muscle. 9. CHD Hearts – an online CHD community that raise awareness & provide support for those affected by CHD. The page is managed by an Adult CHD survivor, Crystal Flores who is an avid CHD advocate in Los Angeles, CA. 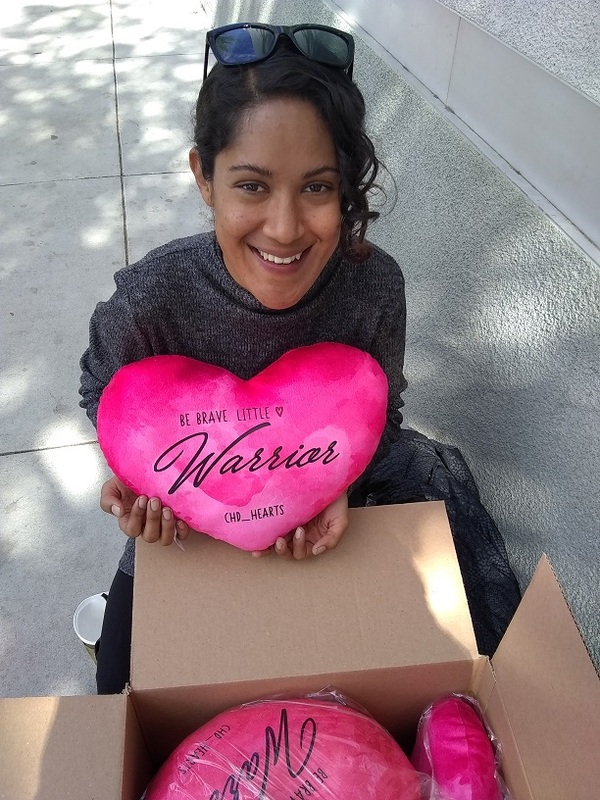 CHD Hearts provides a support system called “Giving Hope 1 heart at a time”, visits heart warriors at local children’s hospital (CHLA) recovering from open heart surgery, and encourages heart families by sharing personal struggles with CHD. According to the American College of Cardiology, it’s helpful for CHD parents to be in contact with organizations and people who can offer support and answer their questions. A support group is a good place to meet other parents who are dealing with similar issues. Are you a part of a CHD community? Please post a comment below to tell us about your organization and to be added on this page. awareness month, congenital heart defect, congenital heart disease, heart attack, heart disease, kids medical alert bracelet, medical ID, medical ID bracelet, medical ID for kids, medical ID for teens. Bookmark.